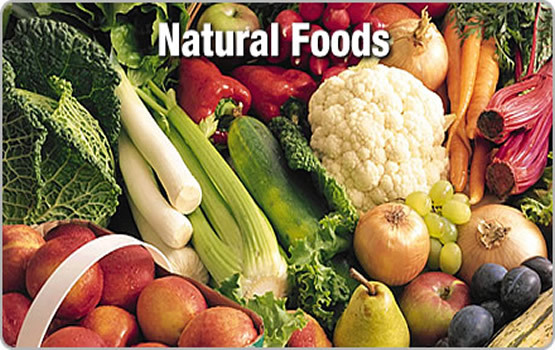 Vitamins are organic substance necessary for life. Vitamins are essential to the normal functioning of our bodies, and with a few exceptions, cannot be manufactured or synthesized by our bodies. sVitamins are necessary for our growth, vitality and general well-being. 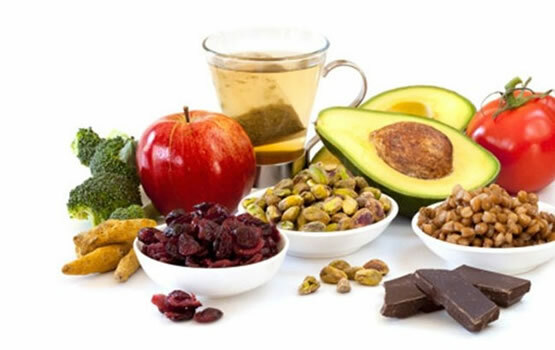 In their natural state they found in minute quantities in all natural foods, they act principally as regulators of metabolic processes, and play a role in energy transformations. A lot of people think vitamins can replace food. They cannot, in fact vitamins cannot be assimilated without ingesting food. Vitamins are not sources of energy, nor do they contribute significantly to the substance of the body. Vitamins A:Vitamins A plays a role in immune system and protects cardio vascular disease and cancer. Vitamins D:Important for bone density.Vit D deficiency is linked to Osteoporosis. Vitamins K:Important role for blood clothing essential for strong bones. B complex are essential for healthy nerve, skin, and hair and liver. B complex give us energy as they necessary for metabolism. Help to handle physical and mental stress.